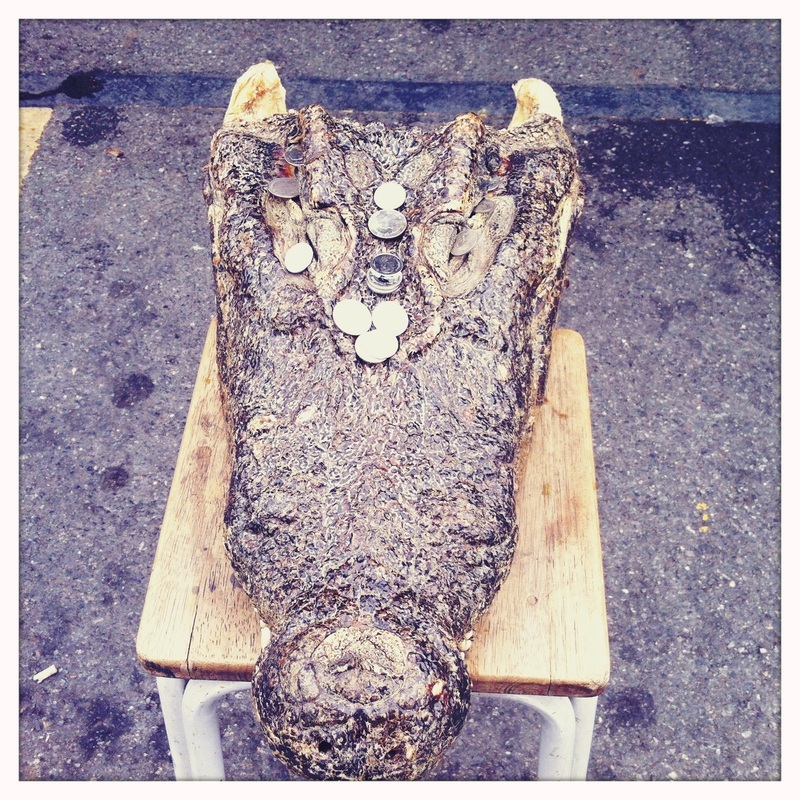 As long as I can remember, this croc head has been sitting outside of one particular stall in Chatuchak Market. The stall is right near the MRT. Anyway, the thing works like a charm and that store is never short of customers.